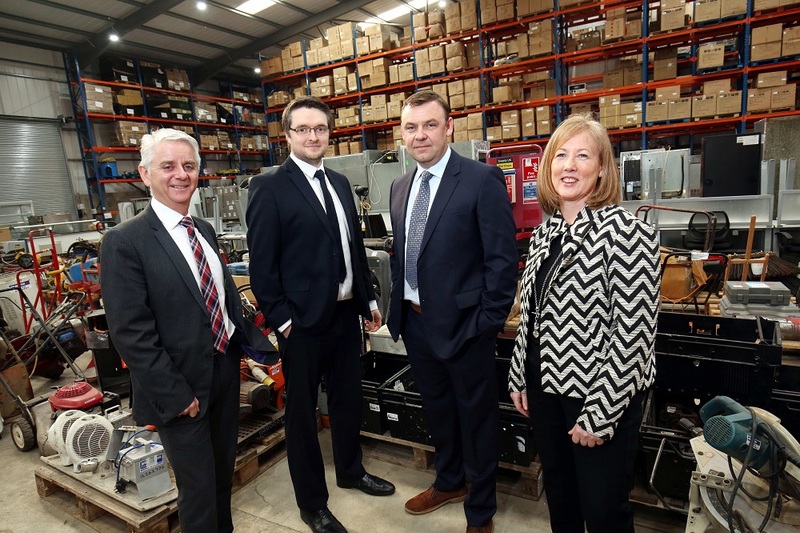 A West Yorkshire-based online auctioneer secured a £750,000 investment from NPIF – FW Capital Debt Finance, managed by FW Capital and part of the Northern Powerhouse Investment Fund. Set up in 2010, BPI Auctions has grown into one of the UK’s leading online auction sites with over 400 auctions a year. The website sells items from one of the widest category ranges of any online auction site across business to business and consumer goods. At the end of 2017, BPI moved into purpose-built premises comprising 28,000sq ft of warehouse space, offices and showrooms in Normanton, near Wakefield. This has allowed the company to host live auctions with online bidding and most recently to form a strategic partnership, leveraging its sales portal and storage capabilities with sister company BPI Asset Advisory, a RICS regulated machinery and business asset surveying firm. BPI Auctions will now use the FW Capital investment to facilitate further growth by recruiting up to four members of staff across sales and marketing. With the additional capital, this will boost the company’s capacity to buy surplus stock to be sold alongside auctions hosted on behalf of its national corporate and private clients, returning higher margins. Later in the year the company will innovate the business’ customer experience. This will include a new look website and the launch of an upload sales portal, bpimarketplace.com, where customers can list their own items. David Boulton, BPI Auctions Managing Director, said: “The funding we have secured from FW Capital puts us in the best possible position to fulfil our ambitious growth plans. FW Capital Investment Executives Steve Teasdale and Anne Blanden managed the deal, which was introduced by Garbutt and Elliott. Steve Teasdale, Investment Executive at FW Capital, said: “BPI Auctions is an established business with a strong customer base of some 60,000 registered users.